Learn here is the error 21000068 and see how to remove it, if you have any questions, just write a comment. The error code 21000068 occurs when trying to reset an Epson printer completely filled printing pads and a printer is blocked. With the printer being blocked, you will be prevented from printing and the light signaling the status of the ink cartridge will be flashing. This error is sent by the manufacturer to prevent severe damage inside the printer. In fact, this error appears because you have probably used the wrong software to refill the printing pads. Always make sure to have the right software when resetting the printer, check for the model and if it is compatible the printer AdjProg after accepting the term and conditions for the installation. Some software resets have more than one printer model to reset, you should always select the same as the model of your printer. If you have any questions, please leave a comment below and we will be glad to assist you as soon as possible. 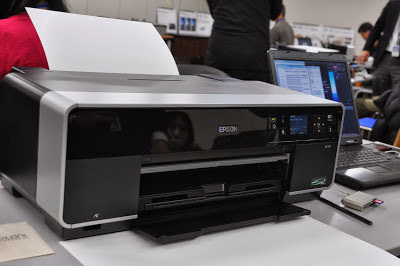 The link below will direct you to the WIC Reset to eliminate common error in your Epson printer such as filled printing pads error. Download the software WIC reset from this link.